-Served 2 terms between 1817-1825. His presidency is referred to as The Era of Good Feelings, because of the end of partisan bitterness between the Federalists and the Democratic-Republicans. The “good feelings” also were helped by the late victory in the Battle of New Orleans in the War of 1812. However, after the Panic of 1819 (the first major financial crisis in American history) and the Missouri Compromise (to be mentioned later) the “good feelings” were over. -Probably best known for the Monroe Doctrine. It was a proclamation to all European powers that they could no longer colonize any land in the Americas, and that they should stay out of all affairs with new powers and governments in the Americas. Further, any attempt to interfere with these statements would be considered a threat to the United States and that they would would retaliate. Monroe also stated in this doctrine that the US would remain neutral in any European war. Even though the US was feeling pretty good about beating the British again, most European nations didn’t care about this Doctrine, mainly because the US didn’t have a real Navy presence in the Atlantic. 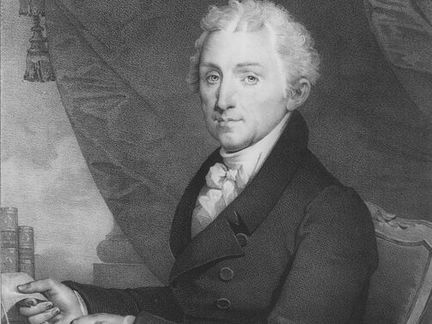 However, the Monroe Doctrine lasted well beyond Monroe himself. The doctrine was envoked by many presidents after him, including Theodore Roosevelt, Calvin Coolidge, Herbert Hoover, and JFK. It also established American foreign policy in that time period. John Quincy Adams, serving as Sec. 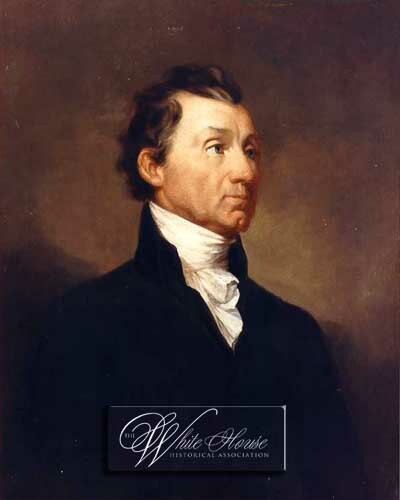 of State at the time, actually wrote the Monroe Doctrine, however. Not coincidentally, he would eventually replace Monroe as President. -States admitted to the union: Mississippi, Illinois, Alabama, Maine, and Missouri. -The admission of Missouri was a defining point for Monroe’s presidency, and served as one of the contributing factors to the Civil War. The Missouri Compromise came as a result of the warring politicians in Washington and what they were to do with new states’ slavery laws. Many argued that new states should not be allowed to have pro-slavery laws. The compromise was that slavery could not exist north of the 36°30′ latitude line in new land from the old Louisiana Territory. Eventually, this more or less became the line that divided the States during the Civil War. Previously, Alabama had been admitted to the Union as a slave state, and Maine as a free state, making slave states and free states equal (12 each). Having each side equal served as another instigator to the conflicts between the two sides. Missouri was eventually admitted (obviously) but the conflicts that arose because of its admission as a Slave state would be dealt with by later presidents. -Another former Ambassador to France before becoming president. He was sympathetic to the French Revolution that was occuring while he was there, but he remained neutral at the request of George Washington. -Liberia named its capital city after Monroe. 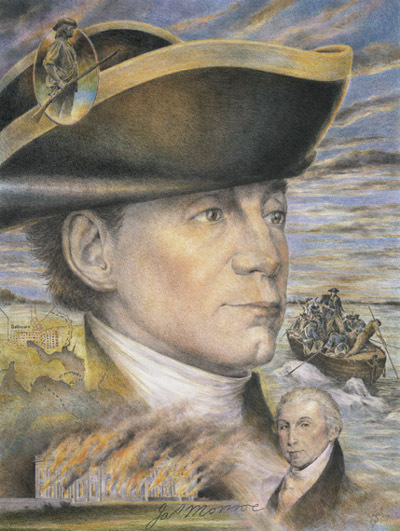 Monrovia is the only non-US capital to be named after a US President. 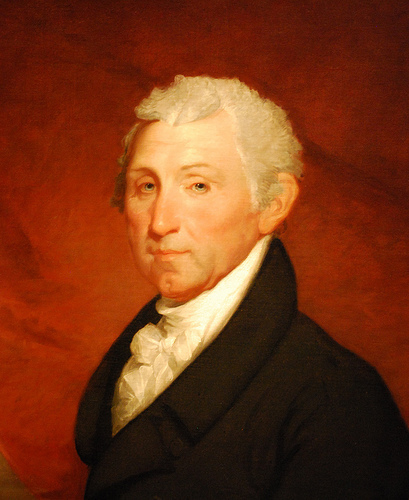 In the 1820 presidential election, James Monroe received every single electoral college vote – except one: A delegate from New Hampshire voted for another candidate because he wanted Washington to remain the only president ever unanimously elected. Monroe caused quite a stir when he was ambassador to Britain. The first state dinner he was invited to had Monroe sitting at the very end of the grand table between representatives sent by two small German principalities. 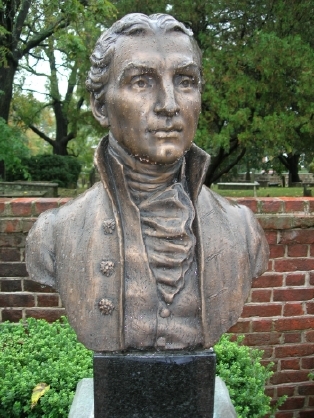 He would later say “James Monroe doesn’t care where he eats dinner, but to find the American minister put at the bottom of the table between two little principalities no bigger than my farm […] made me mad.” During the first toast to the King, he did not toast and instead put his wine glass into the fingerbowl as he sat. Then, the Russian ambassador, who was seated next to the British head of state, offered a toast to the new United States of America. Our country may be likened to a new house. We lack many things, but we possess the most precious of all – liberty!